In 2017, cryptocurrencies went mainstream. 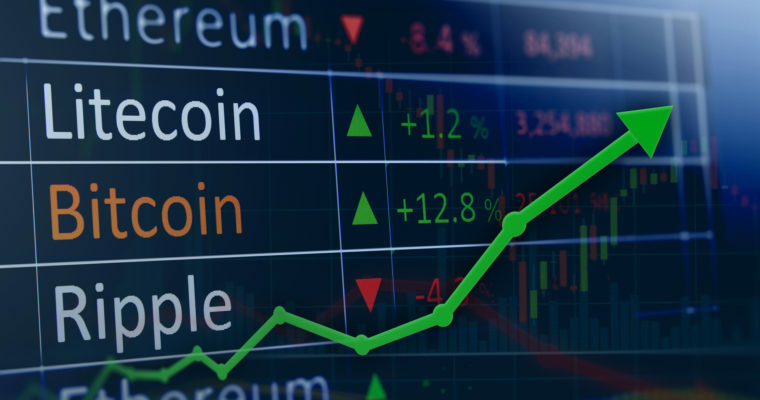 Over the course of a few short months, Bitcoin, Ethereum, many “altcoins” and the blockchain became household names—driving the collective market cap of all cryptocurrencies into the hundreds of billions of dollars and representing one of the greatest bull runs in history. Inflation is the term we use to describe a broad-spectrum increase in prices across the entire economy. When inflation strikes an economy, the same number of dollars buys less of a good or service over time, resulting in a decrease in your real purchasing power even though your nominal purchasing power, or the number of dollars you have, stays the same. From the Wild West to Wall Street, the tradition of fast-talking confidence men pulling a fast one on unwitting customers is American as apple pie. Thanks to Senator Warren and the rise and fall of John Stumpf, leaders of financial institutions are painfully aware that there are consequences at the top for deceptive practices, which means that Americans can rest a little easier.